Today, businesses are well aware of the fact that a killer website isn’t enough to lure the target audience. 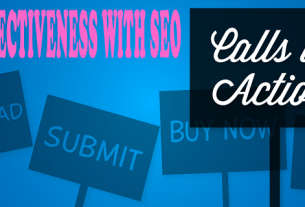 They require SEO for online visibility and to beat their competition. To do so, they need to follow SEO principles and improve their search engine rankings. Google too emphasizes that following SEO algorithms can greatly help you optimize your online business. Bearing this in mind, here I have culled out top three SEO techniques for 2019 that can pay off your marketing efforts and help you outshine your competition. Let’s discuss each in sequence. Your homepage is the star of your website. It’s where most visitors land or begin their search. Compared to other pages of your website, it naturally attracts a high percentage of backlinks. If you aren’t good at SEO, you won’t do anything about your homepage link authority. 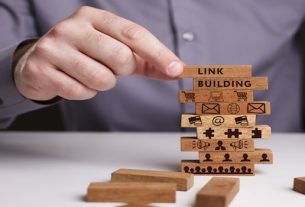 However, if you are keen on improving the link authority of your homepage, you won’t shy away from applying one of the simplest and smartest SEO hacks. It will ensure that your homepage link authority gets directed to other subpages of the website. Sure, your homepage links to the main category pages of your site, which is fine. But, if you aren’t linking your homepage to subpages that you do want to rank in the SERPs, you are making a grave mistake. Adding links of these subpages in the body of your homepage will help you pass on the link authority to these pages. Since these are contextual links, they will pass more authority than the regular navigational links. To tell you the truth, this advanced technique is a synonym to great traffic for any modern day SEO agency. Google favors websites that are using HTTPS over HTTP. 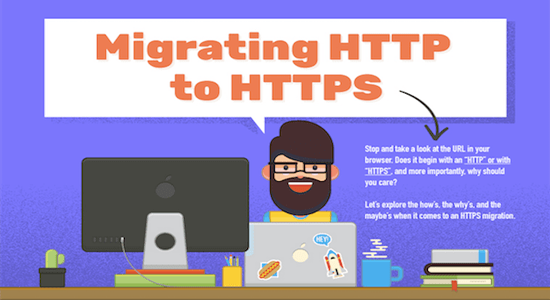 In fact, the search engine company announced that your websites can rank higher if you use HTTPS. So this makes it one of the easiest SEO techniques your digital marketing agency can apply. Wondering why Google prefers HTTPS websites? There’s one simple reason: it’s more secure, and hence more trusted by the public than HTTP. This reinforces the fact that Google always does things that are in the best interest of its users. So it will obviously improve your website rankings if you are offering its users a more secure experience. The HTTP or Hypertext Transfer Protocol is a system for exchanging data over the web. Unfortunately, it focuses more on how the information is being presented to a user than how it reaches them from the source. Making it less secure. In contrast, the HTTPS or Hypertext Transfer Protocol is more secure. It follows pretty much the same process, but when the data is transferred from point A to B, it goes through a secure route. Any impostor trying to crack it won’t succeed as they would with the HTTP website. More referrer data to drive more traffic. Boost web ranking in the long run. Enhance online privacy and security. Besides offering numerous benefits, this SEO technique for 2019 is a wiser choice for any website that doesn’t want to give its users a reason to switch to a competitor. Sometimes the web pages you open on your mobile look simple and stripped down. Ever wondered how it appears this way? Well, that’s due to Accelerated Mobile Pages also known as AMP. This is one of the coding standards for publishers and it’s one of the useful SEO techniques for 2019 that was ignored by many this year. Due to the ever-increasing use of mobile devices, it is critical for online businesses to give mobile users a superior user experience. 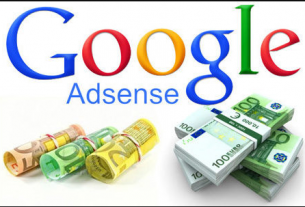 This goes not only for search engines but also for people. AMP help publishers give their users a more refined user experience by quickly loading their website on mobile devices. Yes, mobile responsive design is great, but there are times when it gets slow and clunky. That’s where AMP comes in. Because when it comes to your website’s load time, even a few seconds of delay can lead to audience loss and lower conversion rates. Take Amazon for instance. The e-commerce giant could lose $1.6 billion in sales even if there is a one second lag in page load speed. Because over 56% of traffic to top sites is coming from mobile devices, SimilarWeb reports. So how you can embrace AMP for your website? The original version of your blog page. The AMP version of the blog page. Yet, one cannot overlook the benefits of AMP. Especially, when you are running an online business, high bounce rate and frustrated visitors is something you can’t afford. I hope the aforementioned SEO techniques will help you improve your rankings and outsmart your competition. Pingback: Top 3 SEO Techniques To Outshine Your Competitors - MEL-Technologies & Solution Ltd. Such a good read. I’ve been reading articles about seo and good thing that I’ve found this article. Thanks for sharing.